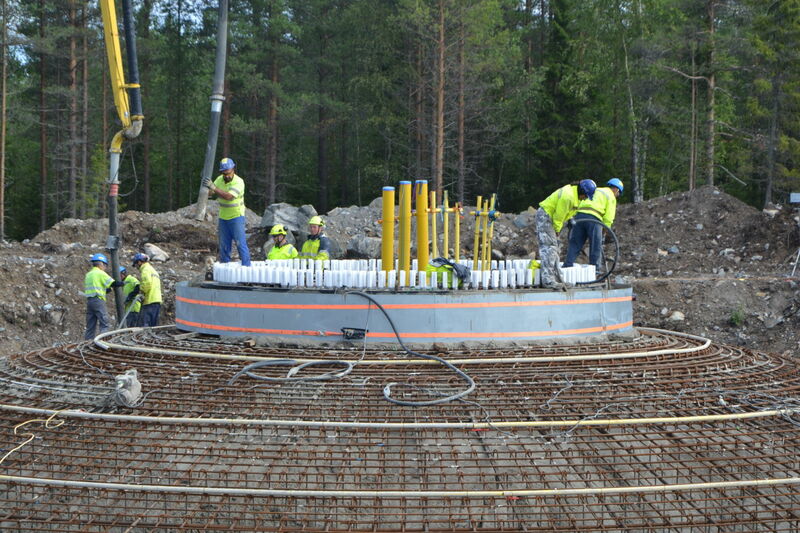 Peikko built gravity foundations for 27 new wind turbines in Simo, Finnish Lapland. 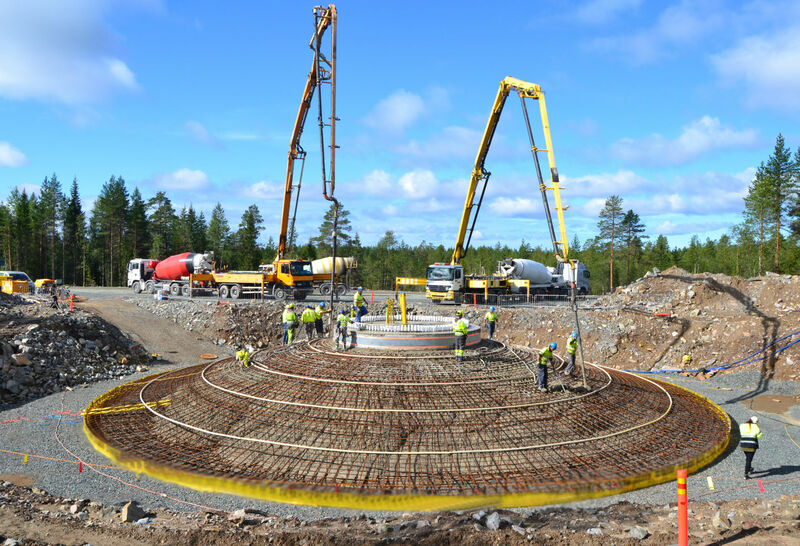 Wind park in Simo consists of 3 separate sections. 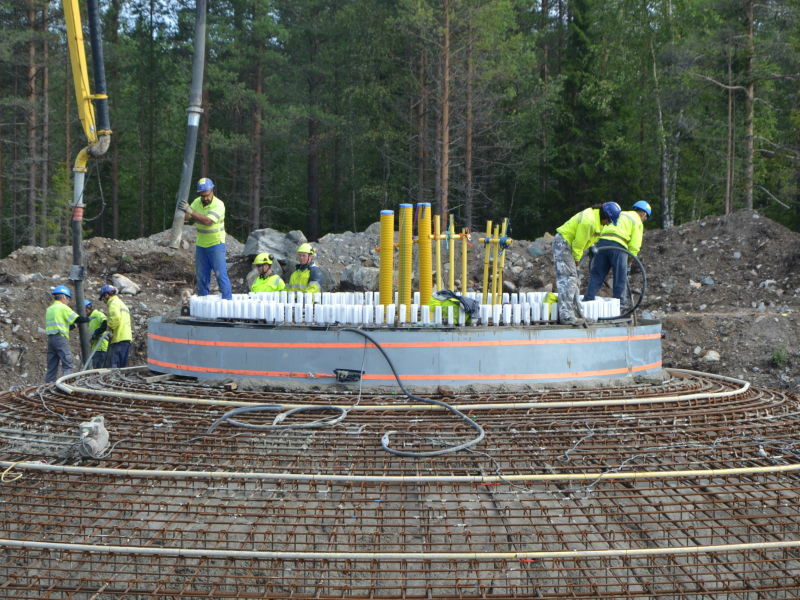 In Simo Leipio II there are 13 turbines, in Halmekangas 11 turbines and 3 turbines in Onkalo II. 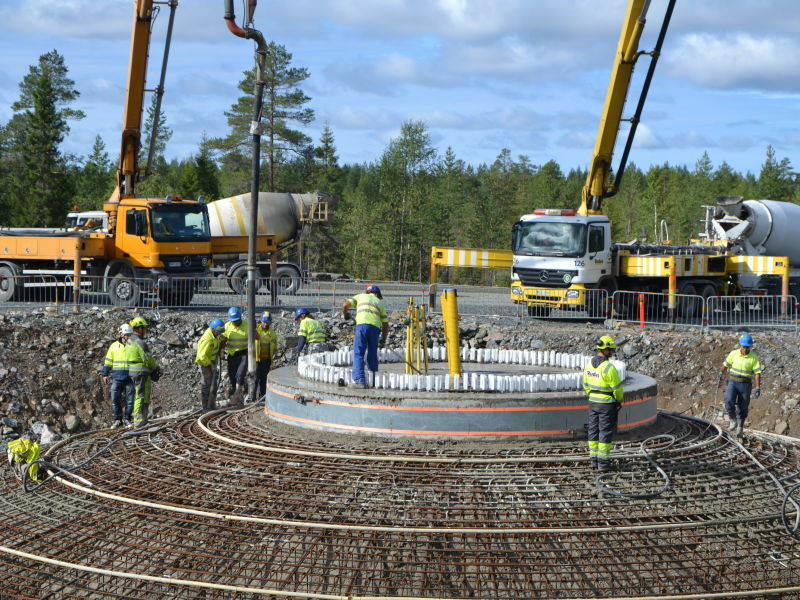 Project started already in 2015 and wind farm will be operational in 2017. Turbine type is Vestas V126 and nominal power is 3,45 MW for each turbine. 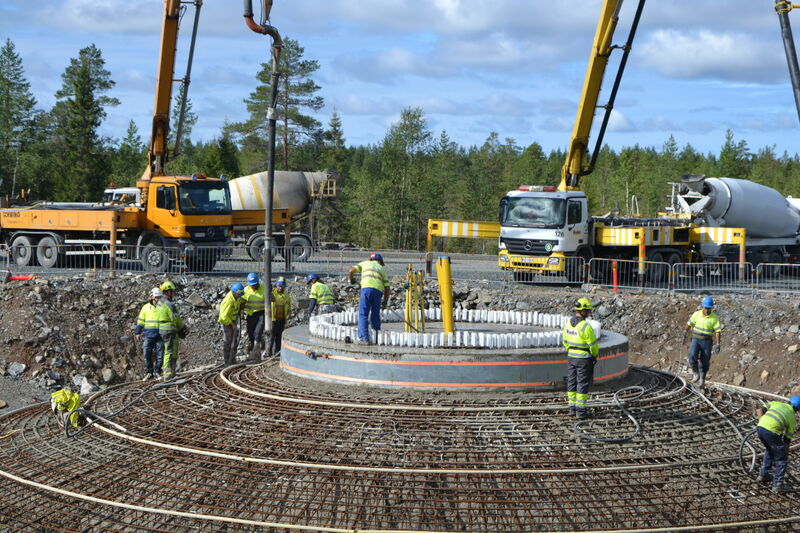 Hub height is 147m and rotors will reach up to 210m.